Everybody knows you have to be pretty rich if you want to own a sports team (unless you're a shareholder in the Green Bay Packers). But it's a simple mathematical reality that only a handful team owners in the sports world can be considered the five richest in the country. Here, for your perusal, are the five richest owners of American sports teams as of March, 2019. In addition to his ownership of the Kings hockey team and Galaxy soccer team in Los Angeles, Phil Anschutz has stakes in the Lakers and various venues like the Staples Center in LA and The O2 Arena in London. 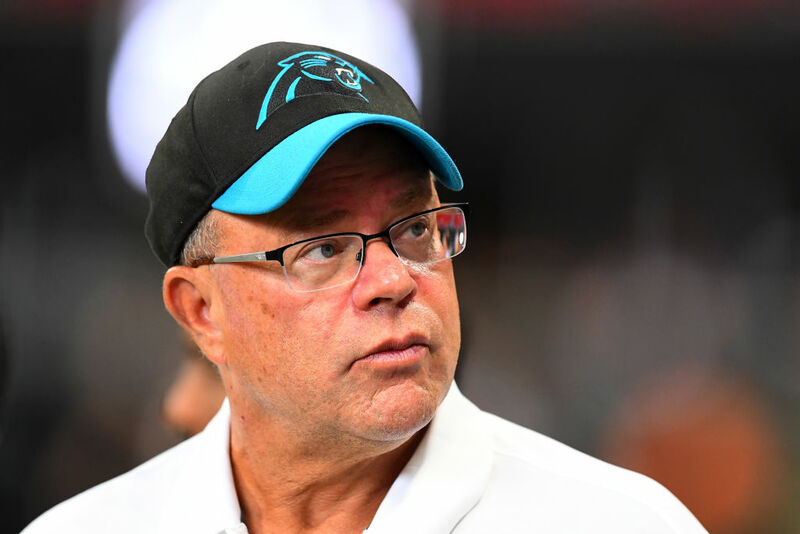 Hedge fund manager David Tepper first took a financial interest in pro football when he bought a five percent stake in the Pittsburgh Steelers in 2009. But nine years later, when he bought out the Carolina Panthers for $2.2 billion (the largest bid in the NFL's history), he was required to sell his stakes in the Steelers. 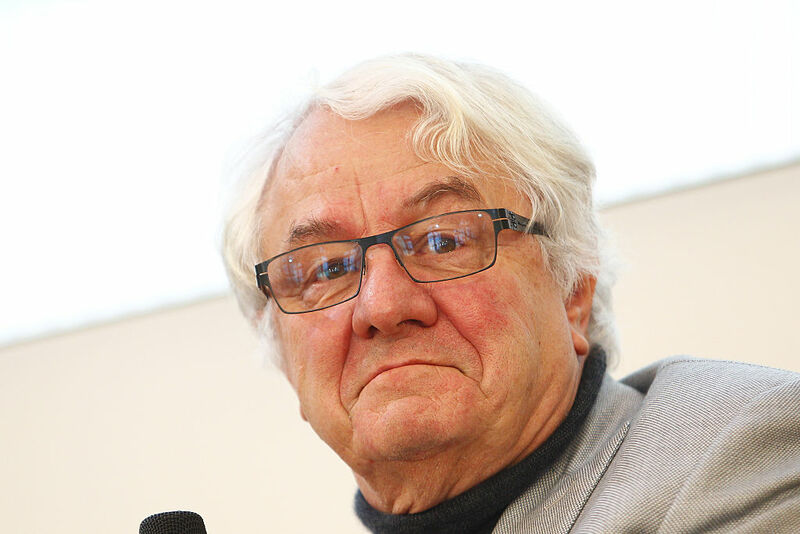 German businessman Hasso Plattner is known for his keen sportsmanship, and that extends to his ownership of the NHL's San Jose Sharks, which he owns through his investment in San Jose Sports & Entertainment Enterprises. You don't become the second-richest owner of an American sports team by failing to recognize good branding opportunities when you see them. 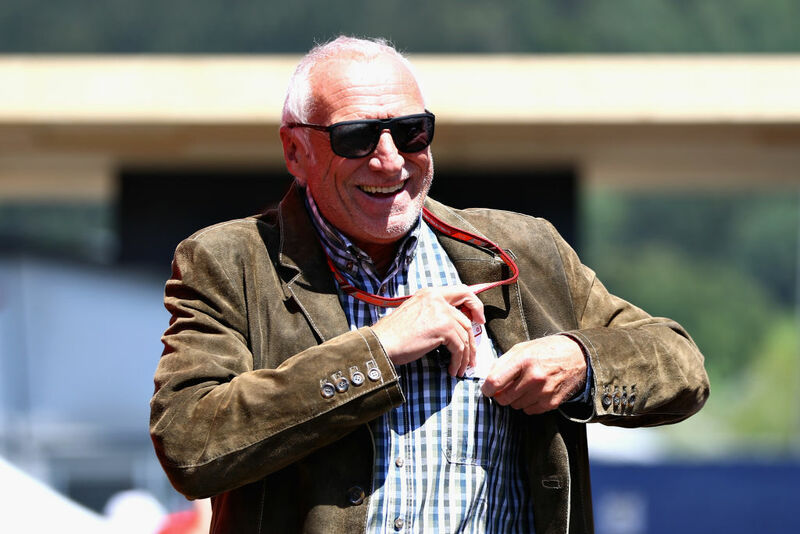 For example, take Dietrich Mateschitz, co founder of the Red Bull energy drink brand, who promptly renamed the New York MetroStars soccer team the New York Red Bulls after he bought it in 2006. 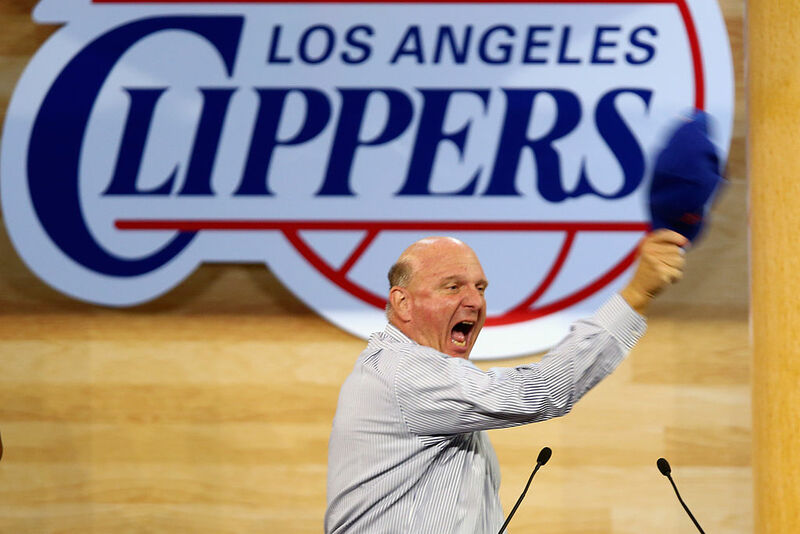 The richest owner of any American sports team, and it isn't even really close, is Microsoft bigshot Steve Ballmer, who purchased the team for $2 billion in 2014. When he did so, the team became barred from using Apple products, switching over to Microsoft devices exclusively, instead. Regal Entertainment Group is the biggest chain of movie theaters in the country, and one of its biggest stockholders is preparing to unload an extremely substantial chunk of stock in the company.